Bridgette started her career at Life Gro and then moved across to Old Mutual as an Administration Manager and then a Senior Broker consultant for a period of 10 years, and subsequently joined Fedsure Life as a Senior Executive consultant. 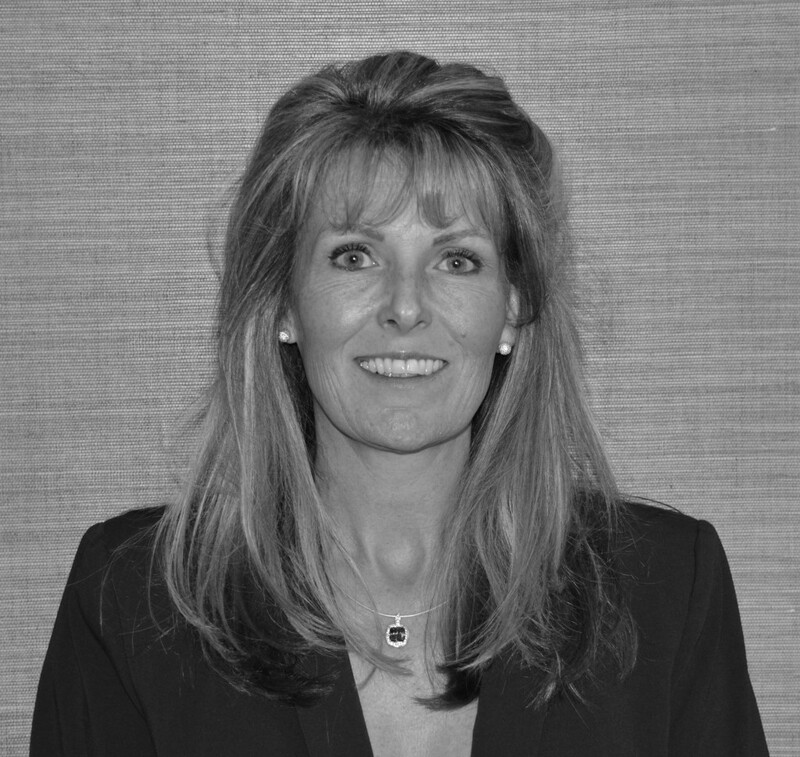 Bridgette joined Jurgens Finance in 1997 as a financial advisor and in 2003 was appointed as a Director at the Jurgens Group. Bridgette is registered with the Financial Planning Institute as an Associate Financial Planner. Bridgette has recently undertaken an additional venture in Spain and remains a Director at the Jurgens Group.